Scintillating Real Madrid! The Los Blancos took Serie A outfit Roma to the cleaners at the Santiago Bernabeu on Wednesday night with a 3 nil win and a dominant performance. Three classy goals were scored by Julen Lopetegui’s men on the night. 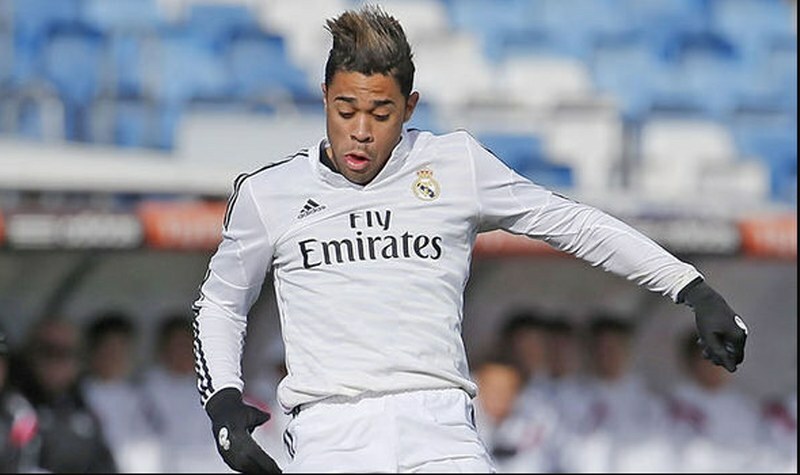 First was a well lofted free kick from Isco, secondly, a nicely placed ground level pile-driver from Gareth Bale and thirdly, a potential goal of the round from new number 7, Mariano Diaz. 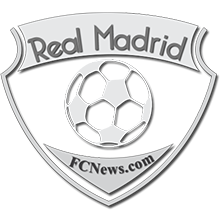 The performance on the night appeared to give credence to the school of thought that Real Madrid would adapt nicely in the competition even without Cristiano Ronaldo. It might be early days yet but the dominant display proved that the UCL winning mentality is still in the side. It also provided a pointer that the team is now more dynamic and this is worrying for the opposition as numerous threats abound in the side. The level of confidence being displayed by the players is also good for Lopetegui. One of such was the burst of skill and no-look shot from Marco Asensio which was thwarted by Robin OIsen. The goalie in goal for Roma had a long night as he was called on to make numerous saves with Real Madrid peppering Roma’s defense consistently in the course of the game. Keylor Navas was impressive on the night as he made key saves the few times he was called on. This cast more light on the competition between him and Courtois. It’s a tough one! Regardless, Julen Lopetegui will be pleased with his men for the strong performance on the night. 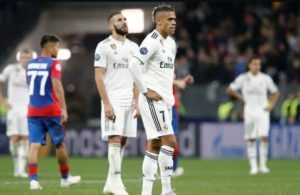 The only relative ill from the game was Sergio Ramos establishing himself as the most cautioned player in the UEFA Champions League after picking up his 37th yellow card. Real Madrid put up arguably the most dominant performance on Matchday 1 of the 2018/19 UCL as they set their eyes on the defense of the title for a fourth consecutive time. We look forward to Matchday 2.